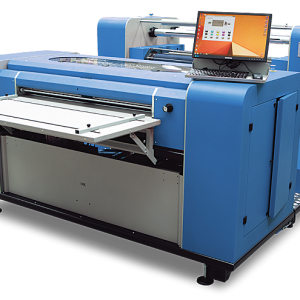 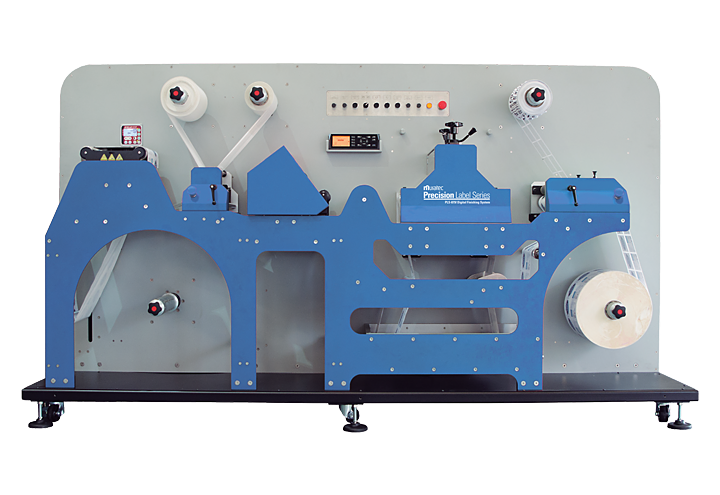 Muratec’s PLS-875f is a high-volume production digital label finisher that can cut continuous-fed media up to 8.5″ wide, on a variety of media stock. 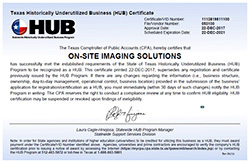 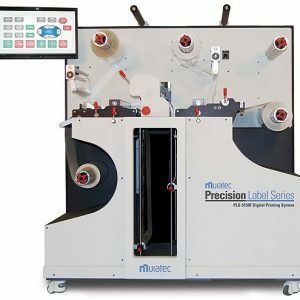 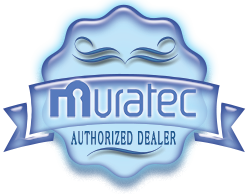 When paired with a PLS-875i, businesses who rely on labels use Muratec’s PLS-875f to bring label printing in-house and significantly reduce their label spend, waste and production time. 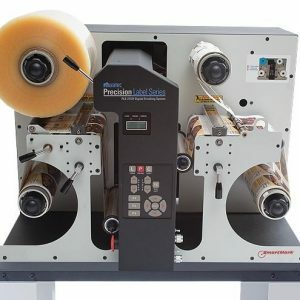 Imagine, instead of waiting weeks to receive a label order, you can print, laminate, die-cut and have your labels ready for application in just hours.